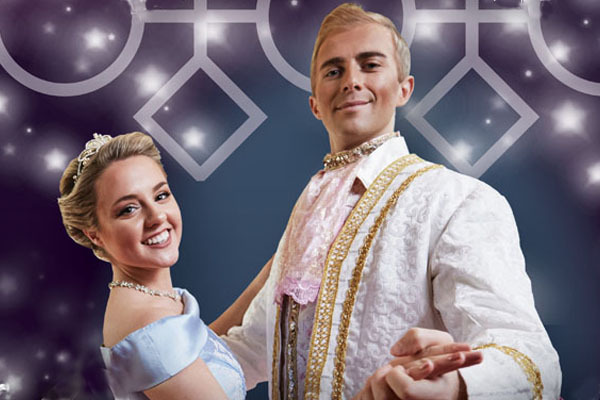 When you think of a glass slipper, a pumpkin-carriage, ugly sisters and a handsome prince – what have you got? This year’s panto, Cinderella. Who shall go to the ball? It’s you! Come and join us for Cinderella starring the same crazy gang as last year’s sold out Christmas panto, Beauty and The Beast! 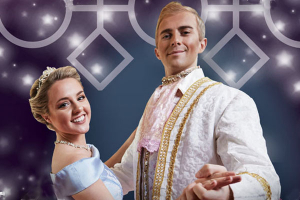 Jam-packed with panto fun, we bring this magical story to life! Cinderella gets a re-boot but our Panto will be for all generations of panto lovers – old and new. At The Everyman the panto is for Everyone!